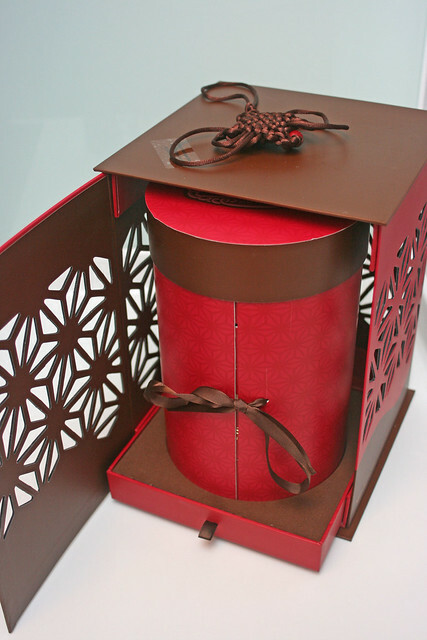 How extravagant, it looks like a jewelry box. Cool! 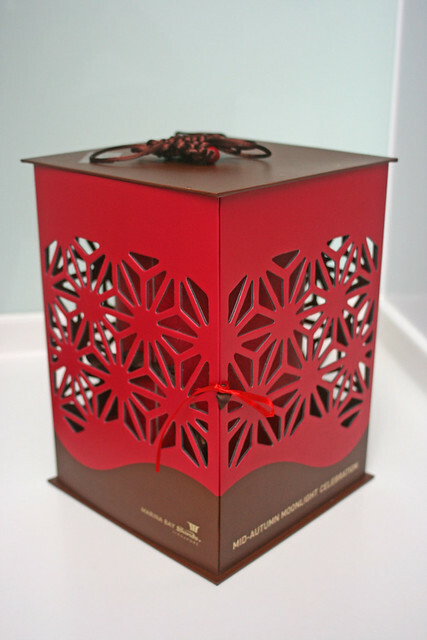 The packaging seems like inspired from a lantern! Hi Camemberu~ sorry to disturb yah on such a backdated post. 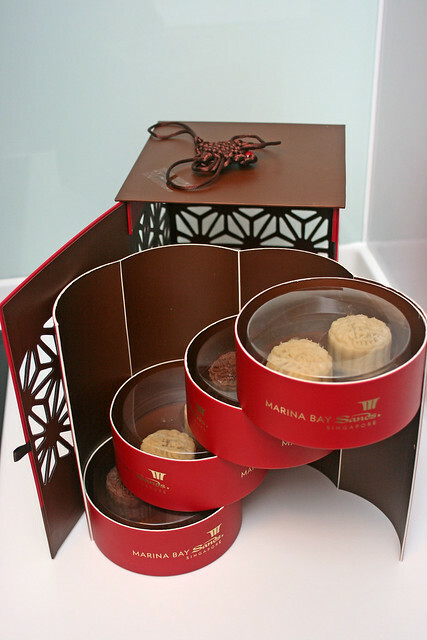 I'm searching desperately for this mooncake box. Would u by any chance still have it? And would u be keen to sell it to me?